When it comes to gadgets, big upgrades usually come with big price tags. That's not the case with the new Kindle Paperwhite. 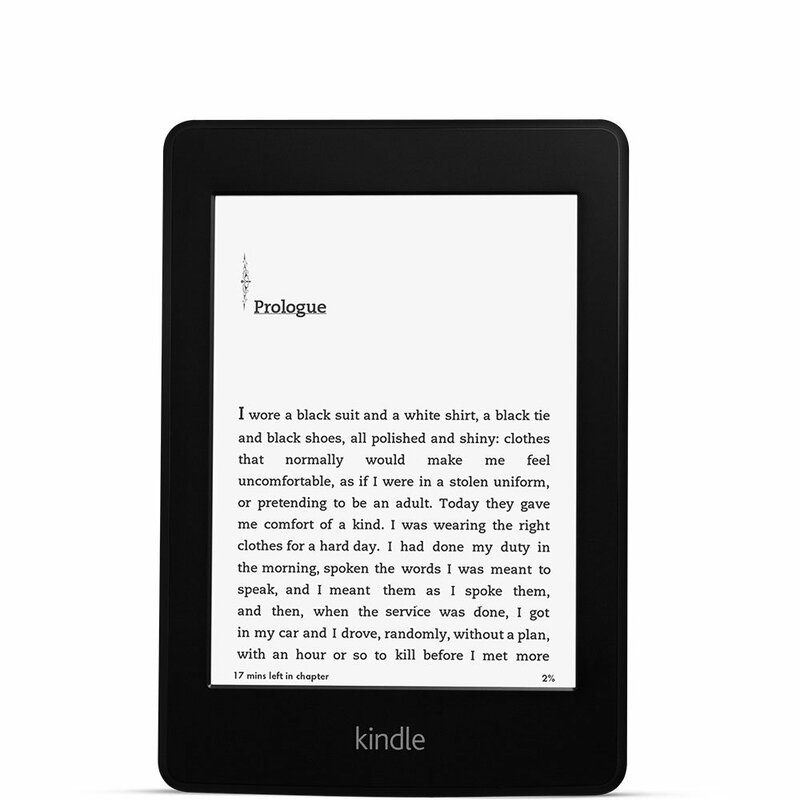 Amazon added some great new features to its eReader without jacking up the price. On the surface, the new Paperwhite doesn't look much different. But, once you turn it on, the upgrades come to life. The biggest change has to do with the screen. Amazon outfitted this new eReader with a 300 dpi screen, compared to 220 dpi screen on older models. Amazon also added a new font called Bookerly to further improve readability.